2. Therapeutic targets in the management of striae distensae: A systematic review. Hague A, Bayat A. J Am Acad Dermatol. 2017 May 24. pii: S0190-9622(17)30300-6. 3. Striae Distensae: Preventative and Therapeutic Modalities to Improve Aesthetic Appearance. Ross NA, Ho D, Fisher J, Mamalis A, Heilman E, Saedi N, Jagdeo J. Dermatol Surg. 2017 May;43(5):635-648. 4. Topical preparations for preventing stretch marks in pregnancy. Brennan M, Young G, Devane D.Cochrane Database Syst Rev 2012;11: Cd000066. 5. 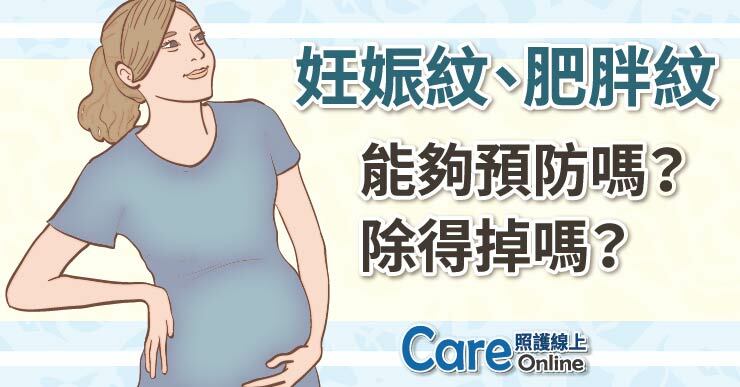 Quality of life evaluation in Japanese pregnant women with striae gravidarum: a cross-sectional study. Yamaguchi K, Suganuma N, Ohashi K. BMC Res Notes 2012;5:450. 6. 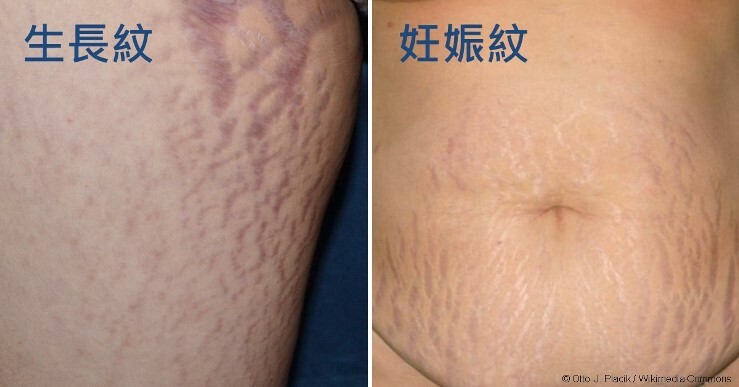 Creams for preventing stretch marks in pregnancy. Young GL, Jewell D. Cochrane Database Syst Rev 2000;2:Cd000066.